Starting home care can be a fantastic addition to your care routine with your elderly parent. This type of care arrangement can offer a wide variety of benefits to your senior, including helping them to maintain more independence, keeping them more active and engaged, and even allowing them to stay in their own home throughout their later years. Despite all of the benefits, starting home care can be challenging for your aging parent. This a major change, and it may be stressful to think about having this type of care. Taking your time and easing your senior into the arrangement can make it smoother, easier, and more accessible for both of you, and help your parent get the most benefit from the arrangement. Home care does not have to be something your parent utilizes all day, or even every day. 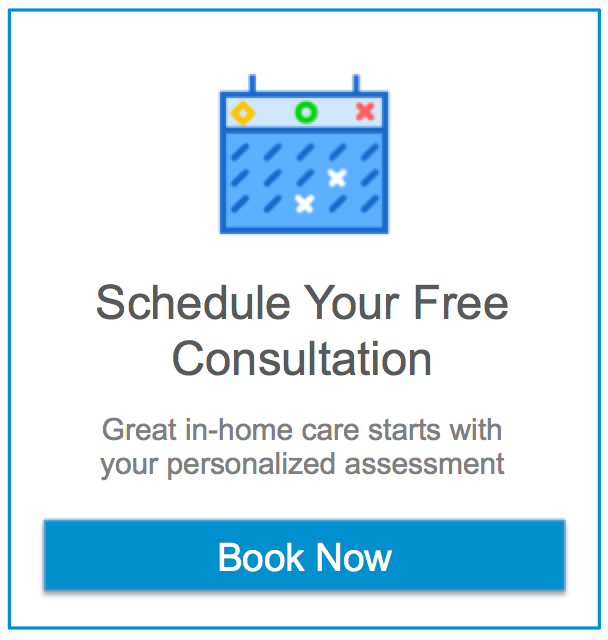 The highly customizable nature of home care means your senior, and you as their family caregiver, can take advantage of the personalized services of an in-home senior care services provider when and how they need it, to meet their challenges and limitations in the ways that are right for them. One way you can use home care even if your senior does not need a care provider on a daily basis is respite care. With respite care, a home care provider can step in on an emergency or temporary basis to fulfill care needs, and follow your parents schedule with assistance and support tasks when you are unable to. Whether you need a few hours to attend an activity with your children, need time off because you have become sick, or even want to take a few days for a much deserved break, respite care will allow you to handle these other needs while still feeling confident your senior has the care and support necessary to keep them healthy and safe. If you or an aging loved one are considering home care in Ashburn, VA, please contact the caring staff at Assisting Hands today. (703) 982-0050.